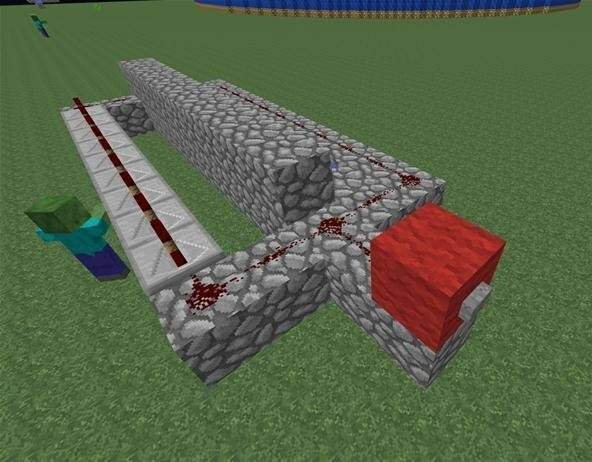 É necessário o jogo base Minecraft na outros de forma a poder jogar. 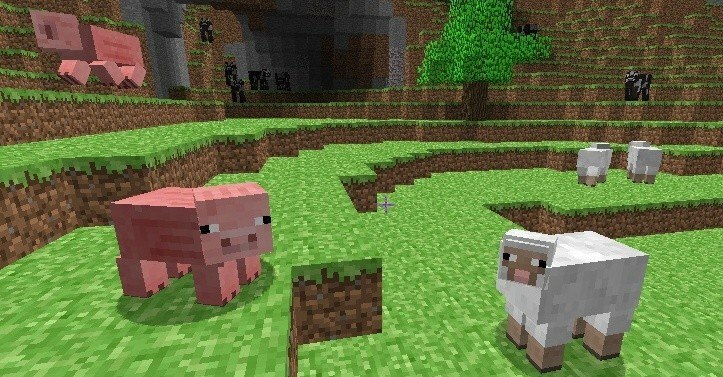 Your own multiplayer Minecraft world. 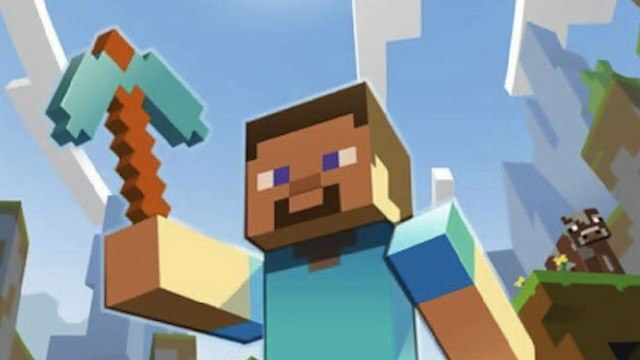 Playing Minecraft over the internet is a lot of fun, but it can be tricky to set up. To make things easier, we're creating Minecraft Realms. Minecraft Realms is a subscription-based server hosting service that allows players to create and manage their own private Minecraft servers. Hosted by Mojang, Realms provides an easy and fast way to create servers and allows the owner to manage them from inside the game, without prior knowledge of the concepts for hosting on the Internet. However, Realms are not intended for large public servers, but for groups of friends or as a family server. It's designed to be easily set up and used by up to ten players at a time. Private Realms servers are easy to set up and available 24/7. 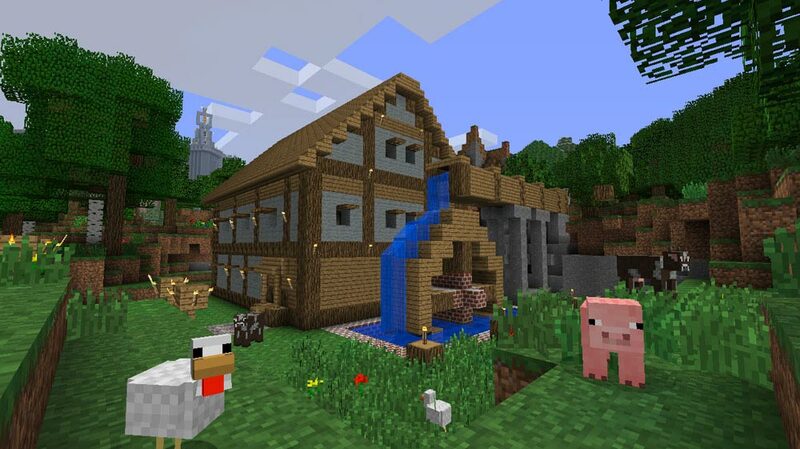 If you already bought Minecraft, but don't have a Mojang account, you need to migrate your old Minecraft account. Log in to your Mojang account that you own Minecraft on. Click the "Redeem Gift Code or Prepaid Card" button under "Redeem Gift Code or Prepaid Card". Enter the PIN code found on your card. Your card has now been redeemed. To continue, start Minecraft and log in with your Mojang account. 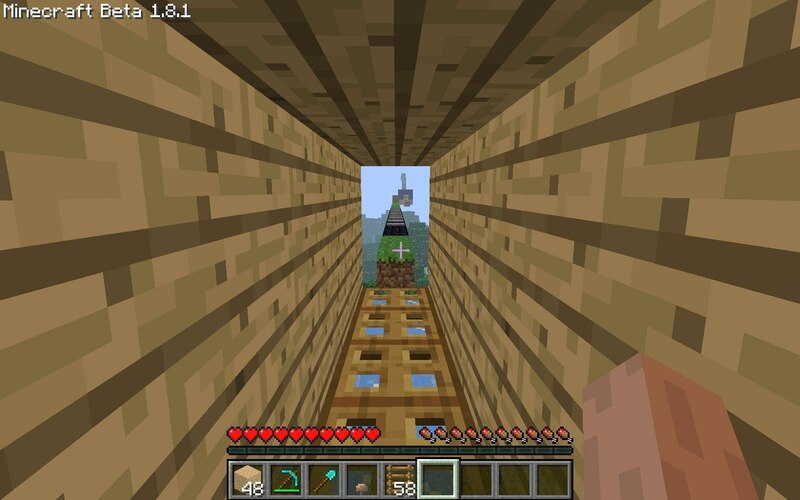 Click the "Minecraft Realms" button that has appeared below "Singleplayer" and "Multiplayer". Click "Create World" and give your new world a name. That's it! 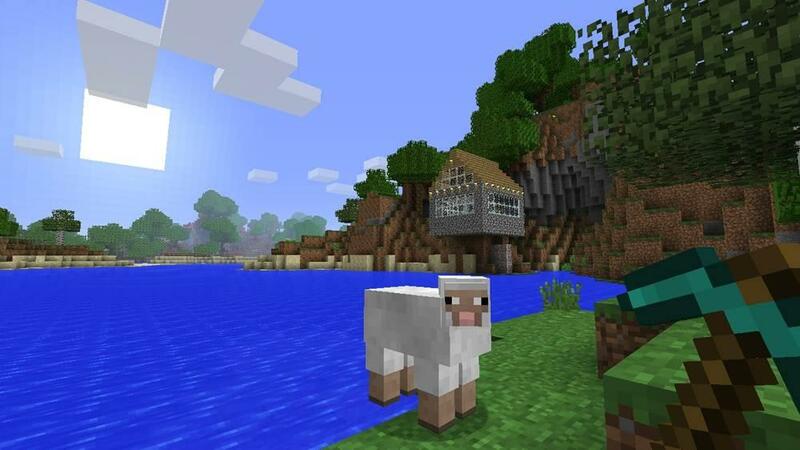 You now have your very own Minecraft Realms world! To start playing select your world and click "Play".